Story maps combine interactive maps and multimedia content into elegant user experiences. They make it easy for you to harness the power of maps to tell your stories. 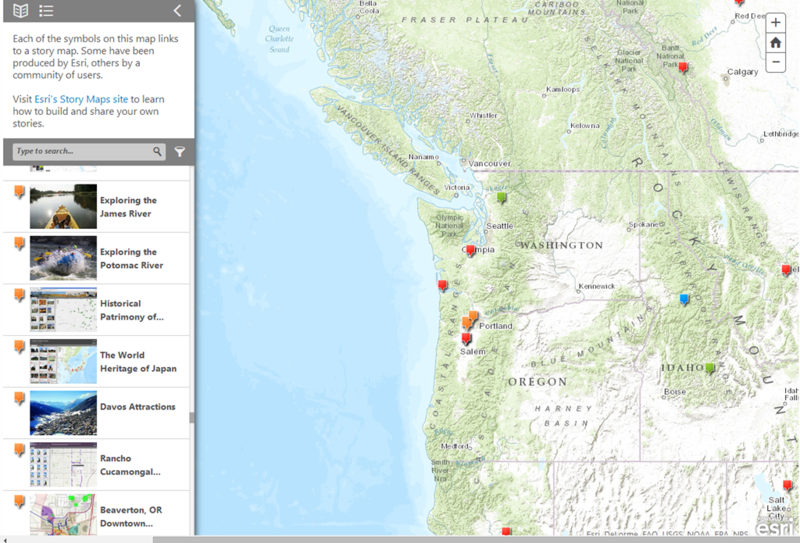 Browse a selection of story maps created by the story-telling community and by Esri. 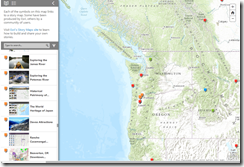 You can filter the gallery by app, topic and author, or explore an interactive map of location-specific story maps created by Esri and the community. Story maps use geography as a means of organizing and presenting information. They tell the story of a place, event, issue, trend, or pattern in a geographic context. 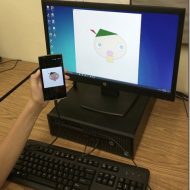 They combine interactive maps with other rich content – text, photos, video, and audio – within user experiences that are basic and intuitive. Story maps are lightweight, open-source web applications. They combine web maps created using ArcGIS Online, Esri’s cloud-based mapping system, with multimedia content – text, photos, video, and audio – to let you tell stories about the world. Start by browsing our list of applications to choose what type of story you want to tell.